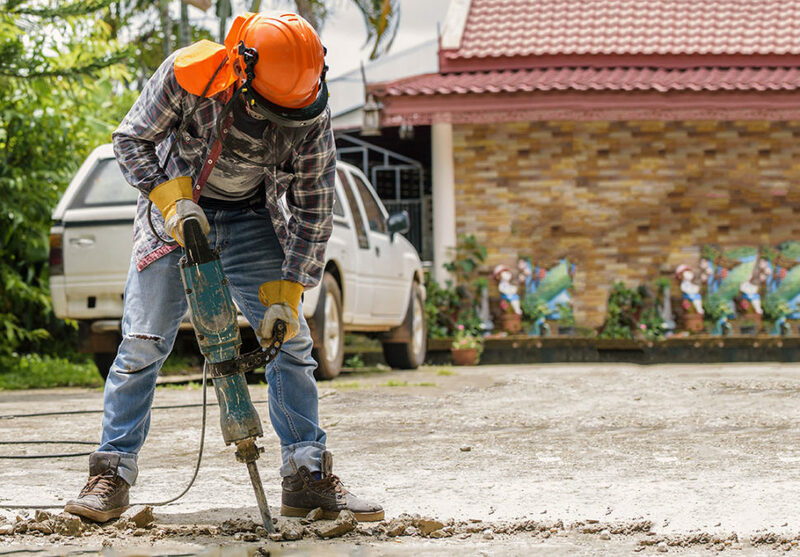 According to a study conducted by the Consumer Product Safety Commission, hand and power tool injuries send an average of 400,000 people to the emergency room each year. These tools can cause lacerations, puncture wounds, dismemberment, burns, electrical shock, and death. Fortunately, there are many preventative measures that employees can take to prevent tool injuries from occurring. 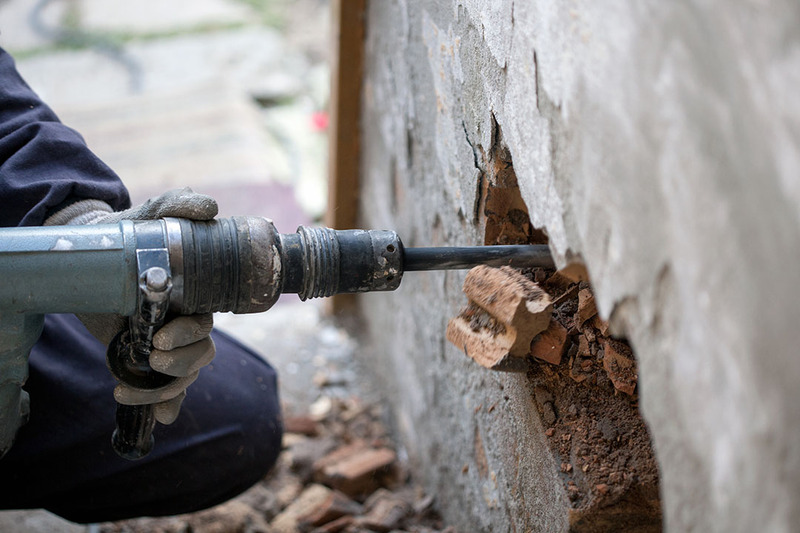 Power tools can cause electric shock when used improperly. To lower the risk of electric shock, employees should never attempt to override the safety features on a three-pronged plug. They should only operate tools within their design limitations, and always wear appropriate safety gloves and footwear. Employees should store tools in a clean, dry place when not in use, and should never use power tools in damp or wet locations unless the tools are specifically rated to do so. Employees should keep their work area well-lit, and make sure that electrical cords don’t cause a tripping hazard. Pneumatic tools are powered by compressed air. If used improperly, the hose that attaches the tool to an air supply can detach, flinging the tool or attachment toward the user or other employees. 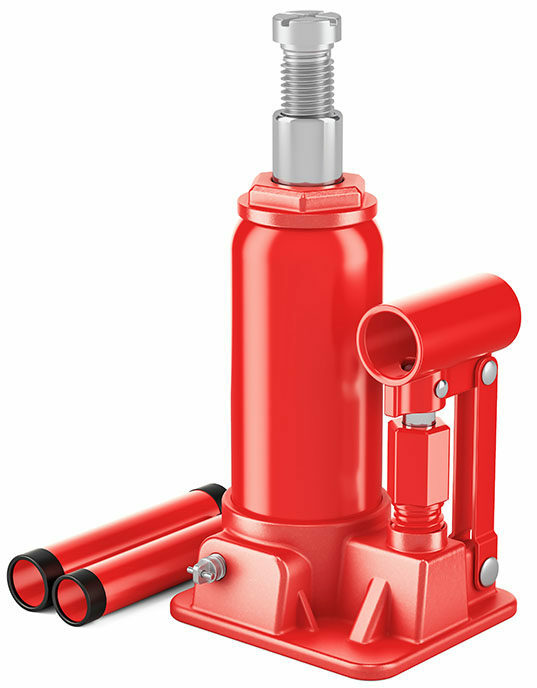 Other hazards of pneumatic tools include excessive noise, vibration, fatigue, and strains. Employees should wear special personal protective equipment, or PPE, when operating pneumatic tools. Jacks should never be used to support a lifted load. They can easily cause fatal crushing injuries if improperly used. Liquid fuel tools are powered by fuel, typically gasoline. Employees must always transport and store fuel only in approved flammable liquid containers. Before refilling a liquid fuel tool’s tank, employees must shut down the engine and allow it to completely cool. If a tool is refueled while the engine is still hot, the pre-existing heat could ignite fuel vapors and cause a fire or explosion. Powder-actuated tools operate like a loaded gun and may only be used by specially-trained and certified employees. These should never be used in an explosive or flammable environment. Employees should never load a powder-actuated tool unless it is going to be used immediately, and should never leave a loaded tool unattended, especially where it might be available to an unauthorized user. Employees should always select the powder level that can do the intended work without excessive force. If a tool misfires, the employee should hold it in place for thirty seconds before attempting to fire it again. If it misfires a second time, the employee should hold it in place for thirty seconds, remove the load, and immediately place the faulty cartridge in water to lessen the chance of explosion. 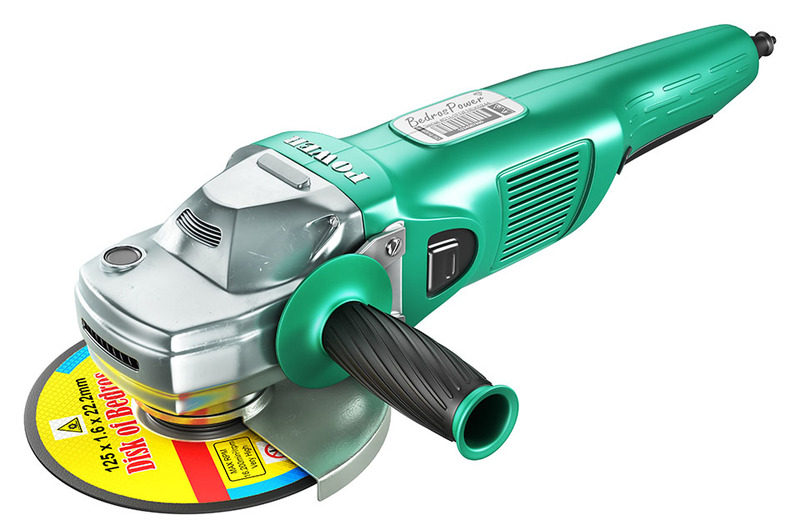 Abrasive wheel tools can send sharp fragments and debris flying, potentially injuring the operator or nearby employees. These tools must be equipped with a special guard, and wheels should be properly ring-tested before each use. Employees should never clamp a hand-held grinder in a vise and must wear both eye and face protection. 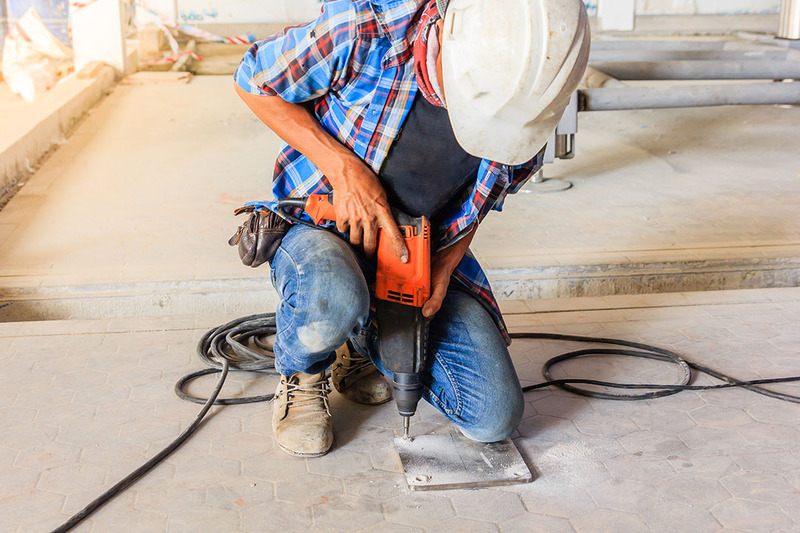 While hand and power tools can be dangerous, the majority of these injuries are caused by careless use or improper maintenance. With proper training, inspection and maintenance schedules, you can reduce the risk of tool-related injuries in your workplace. SafetySkills covers these topics and more in its Hand and Power Tool Safety course. For more information, click here.